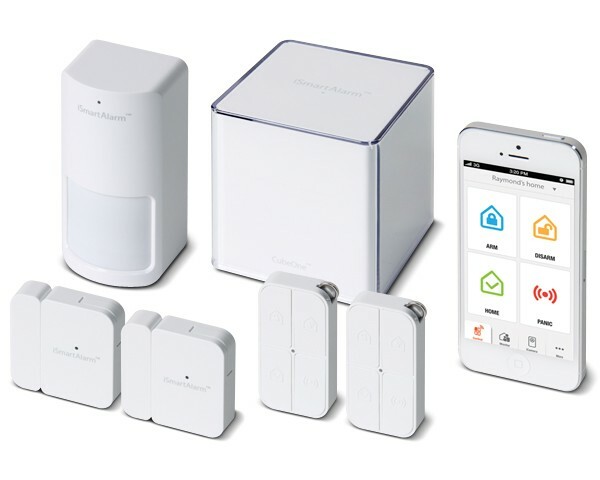 The I Smart Alarm System is a wireless sensor alarm system that has no monitoring, fees or contracts. You use your mobile device to monitor your homes security status and if there is an issue, the I Smart Alarm will notify you immediately via email,text or a phone call. The I Smart Alarm is perfect for your home, rental and small business.